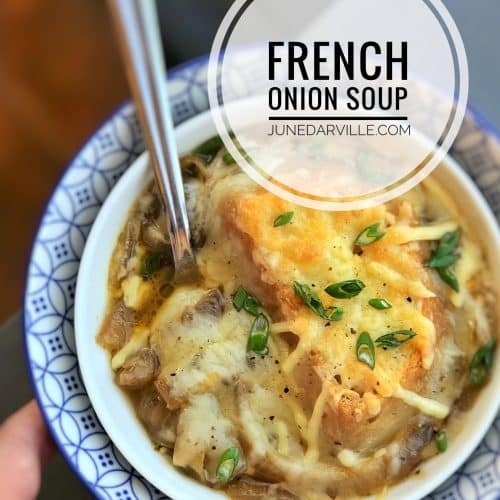 All the yummy good recipes of June d'Arville | Simple. Tasty. Good. Gosh, I love food! 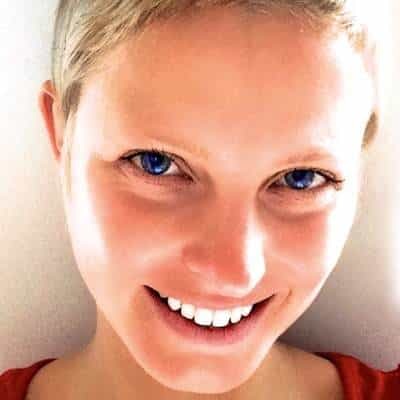 So I want to share that love and my most favorite homemade good recipes with all of you. What I do here: I’m the recipe developer, cook, photographer, food stylist, blogger, writer, editor and publisher. 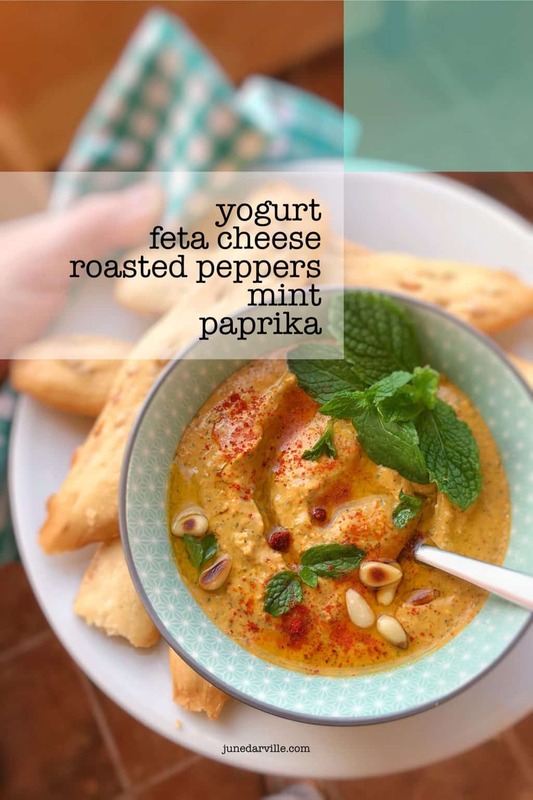 Here is a vegetarian 10-minute dip for your next summer party: creamy feta yogurt dip with mint, pine nuts and canned peppers! 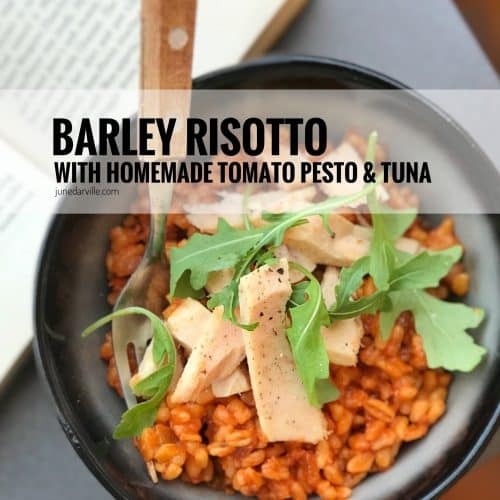 My creamy tomato risotto with barley, a lush homemade roasted tomato pesto and tuna… A delicious lunch, starter or main course! Summer is in the air! 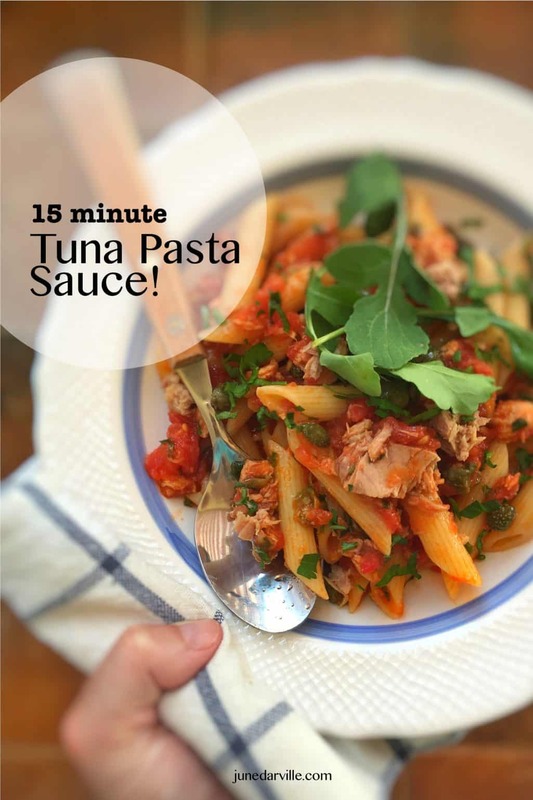 So it’s about time for this easy tuna pasta sauce: al dente penne with a chunky tuna and tomato sauce! Do you love kimchi? 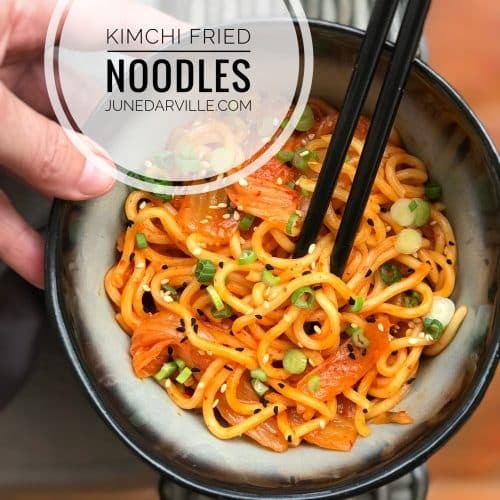 Then you will absolutely adore these spicy kimchi fried noodles… Great for lunch or a sneaky snack! 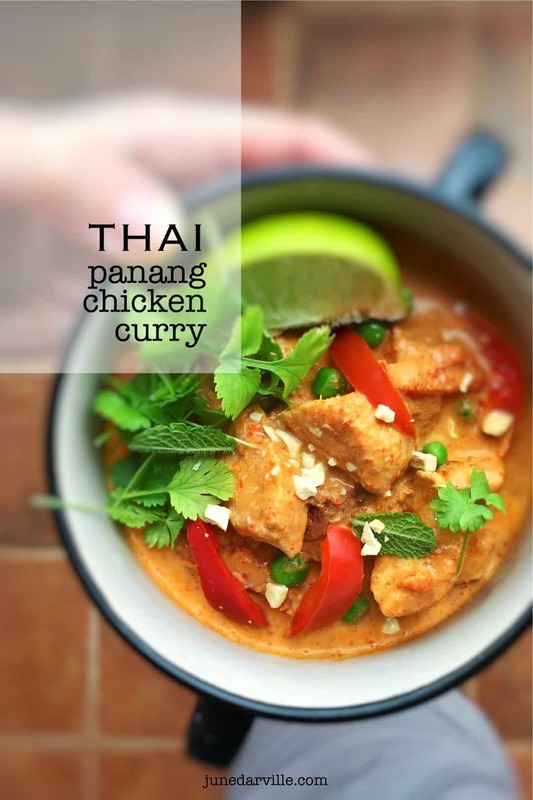 Here’s another great dinner with leftovers! 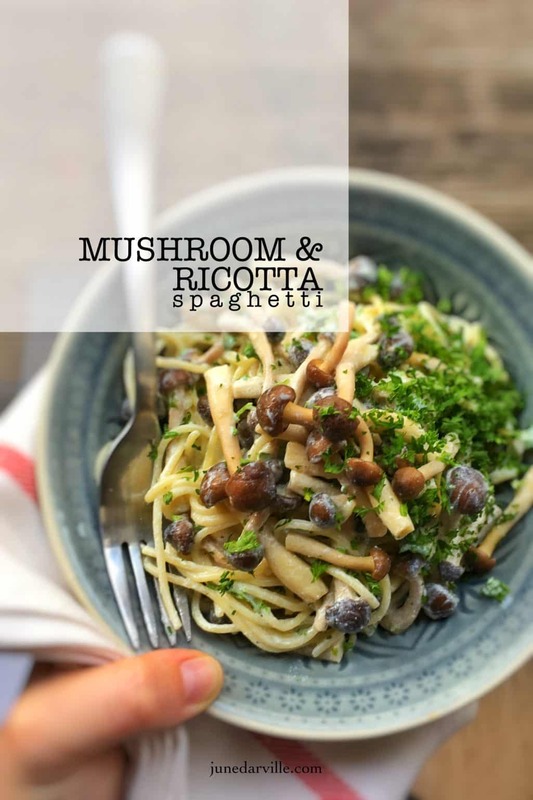 Let’s make a creamy mushroom spaghetti with a bunch of garlic and ricotta sauce! 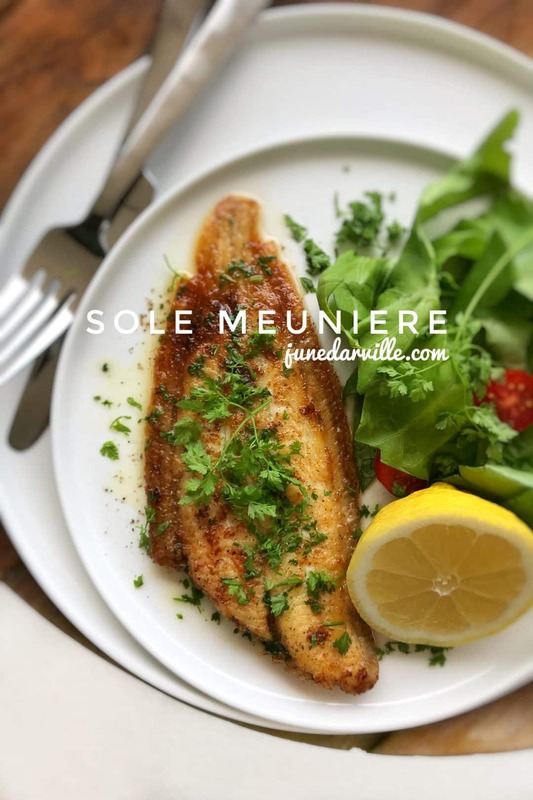 A classic sole meuniere recipe: here’s a delicious pan fried French dover sole with a quick and easy lemon and butter sauce! 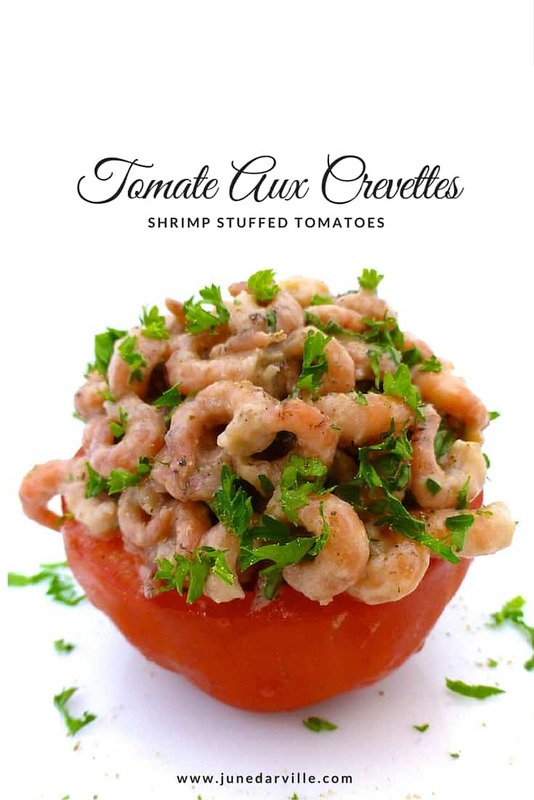 Tomate aux crevettes, tomaat garnaal or shrimp stuffed tomatoes, a Belgian classic! 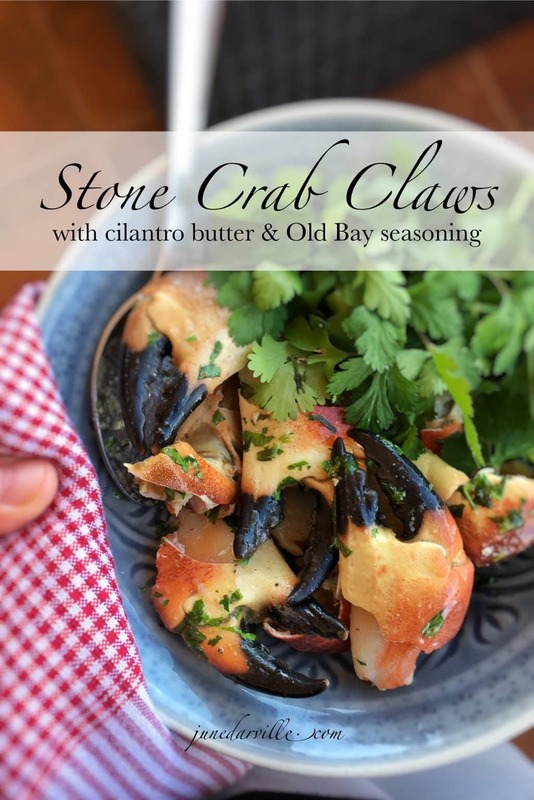 Easy to make in advance and delicious! 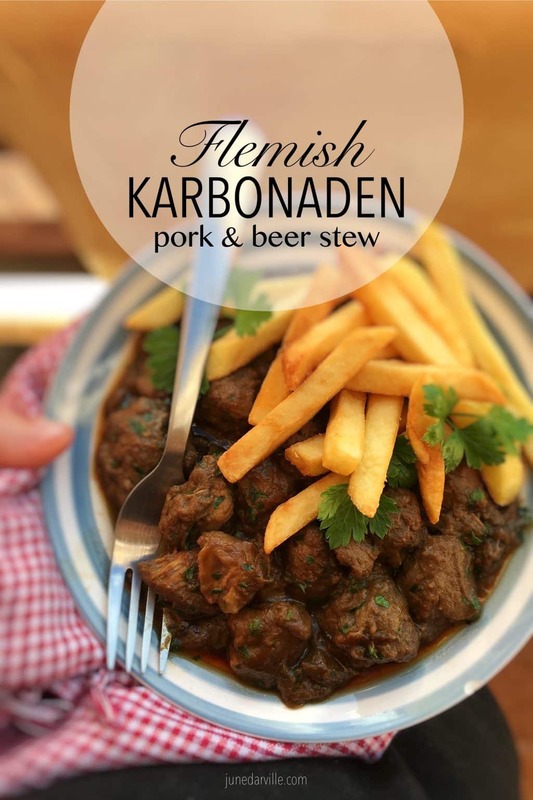 Flemish karbonaden: a strong pork or beef stew with beer and pear molasses… Serve this stew with a generous portion of golden Belgian fries! 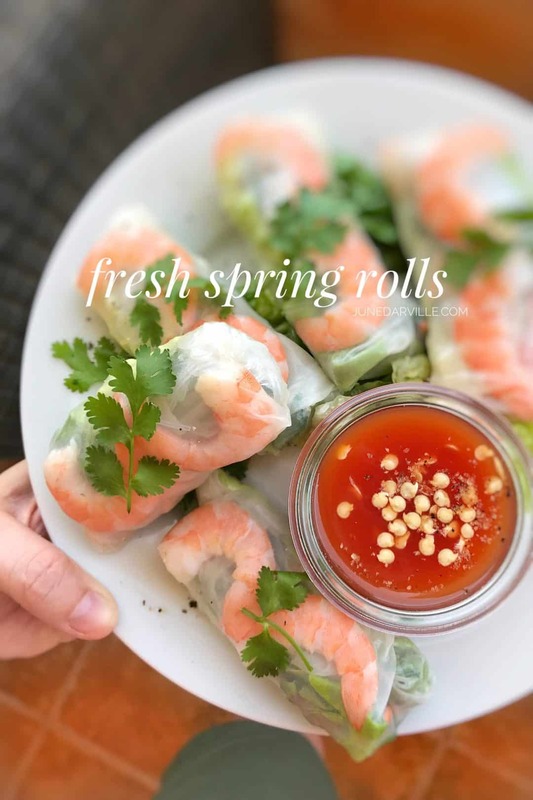 Fresh prawns, crunchy vegetables and noodles wrapped in rice paper: tasty and easy fresh spring rolls for lunch or as an appetizer! Looking for a yummy appetizer bite or a super savory side dish? 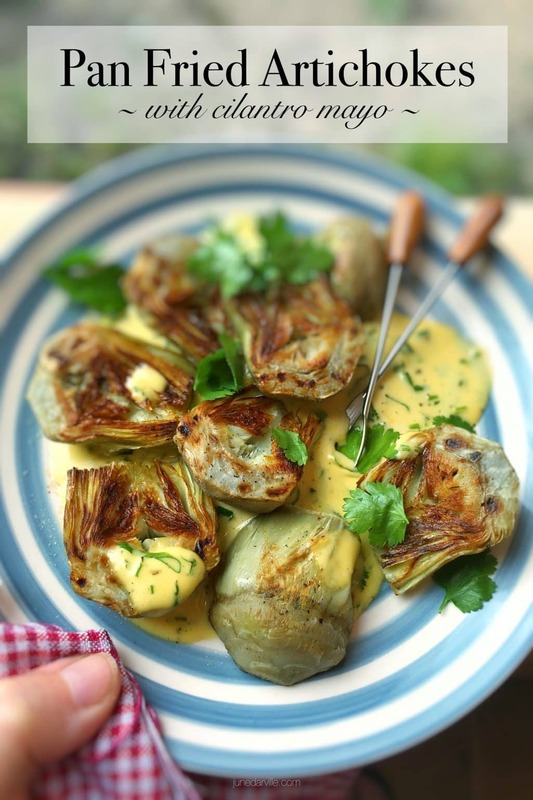 You will just adore these fried artichokes in homemade cilantro mayo! 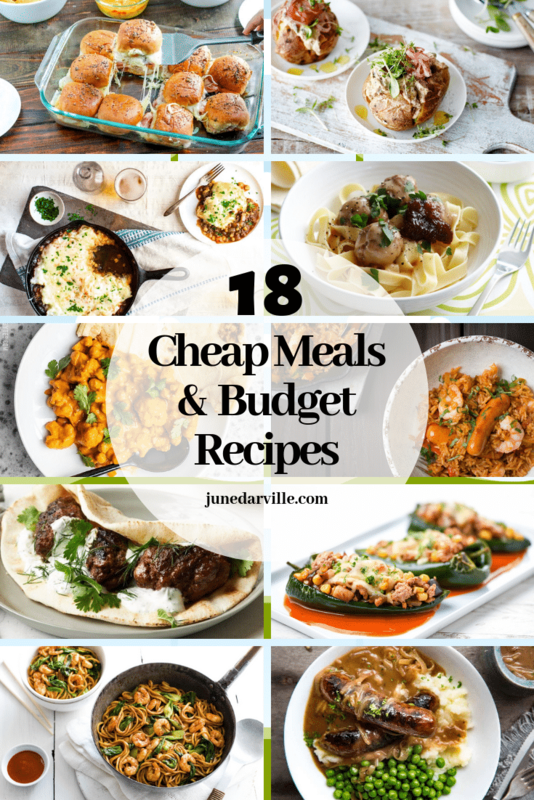 My latest KitchenAid Cook Processor recipes! 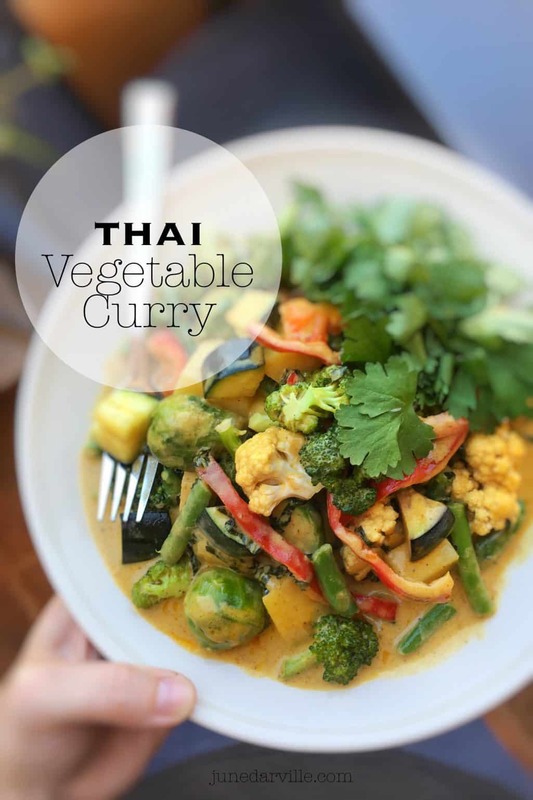 A bunch of different crunchy and colorful vegetables in a creamy sauce… I can never get enough of this yellow Thai vegetable curry! 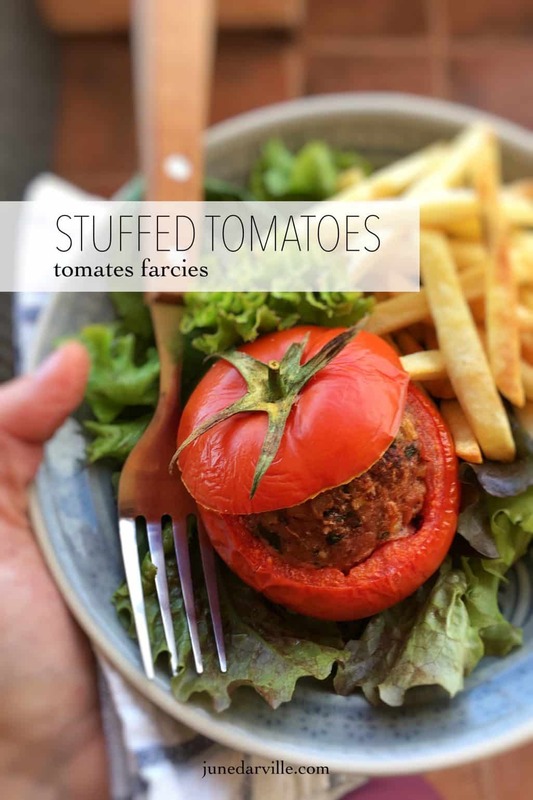 Here’s my baked stuffed tomatoes recipe with minced beef, served with golden fries and a crisp green salad… A Belgian classic! 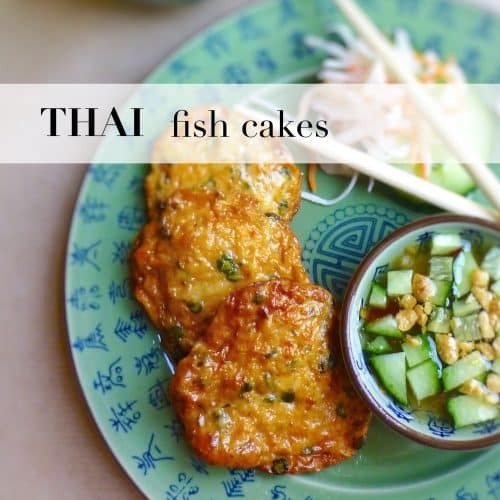 Spicy thai fish cakes, great appetizer or starter! I always serve the fish cakes with a delicious cucumber dipping sauce. It is really easy to make!